But there's still more to do post-game, developers say. 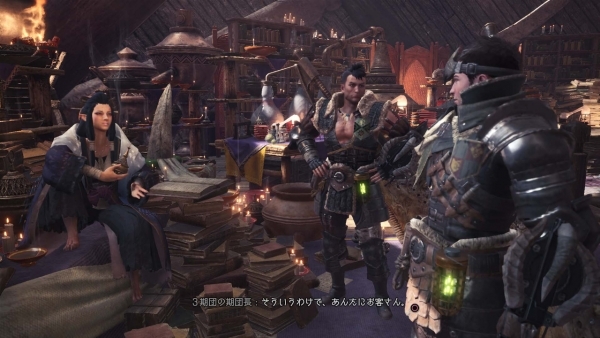 Monster Hunter: World will take from 40 to 50 hours to clear, game director Yuya Tokuda told Mein-MMO.de. Monster Hunter: World is due out worldwide for PlayStation 4 and Xbox One on January 26, 2018. A PC version will be released at a later date. In Japan, Monster Hunter: World will only be available for PlayStation 4. A PlayStation 4 open beta is planned for December 22 to 26.